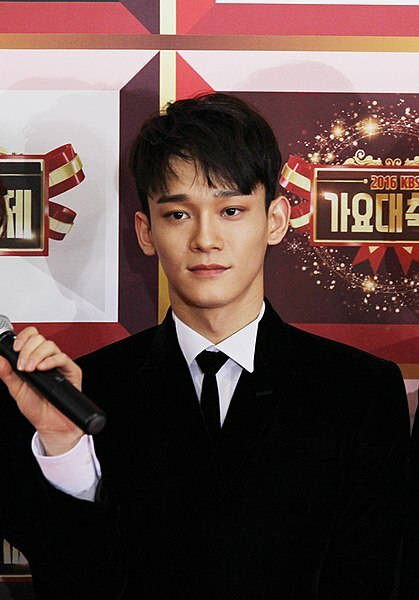 Kim Jong-dae (born September 21, 1992), better known by his stage name Chen, is a South Korean singer-songwriter and actor. He is a member of the South Korean-Chinese boy group EXO and its sub-unit EXO-CBX, as well as S.M Entertainment's ballad group SM the Ballad. two high schoolers. one’s a musical prodigy. one’s a professional gamer. What would you do if a toddler shows up on your door step? After the death of his wife, the cursed prince who recently gained his power of light manipulation, is in the state of endless mourning. Due to the continous negative energy, the world is getting darker day by day. No one could bring back the happiness Seoah had given to him, not even his own son. Because of his stubborness, the queen decided to break it out to the prince that Seoah is still alive.